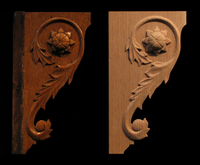 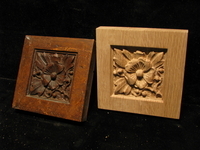 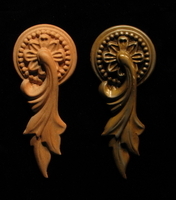 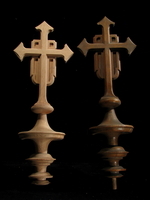 Heartwood Carving offers a carved reproductions service to recreate period pieces or unique pieces from your inspirations. 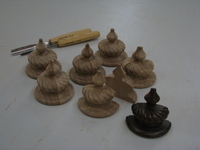 Shown are examples or our work. 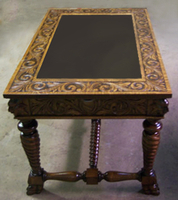 Have a custom project of your own?